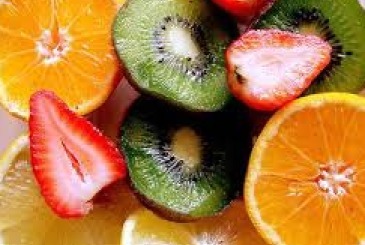 Home Page | Posts tagged "vitamin c"
Is it safe to take Vitamin C in pregnancy? Keeping your immune system strong during a pregnancy or when breastfeeding is important at any time but when seasons change, especially from Summer to Autumn and into Winter, keeping yourself feeling tip top can be more tricky. Is Vitamin C safe to take in pregnancy? is a question I am often asked.